A simple, human, smart approach to hiring. 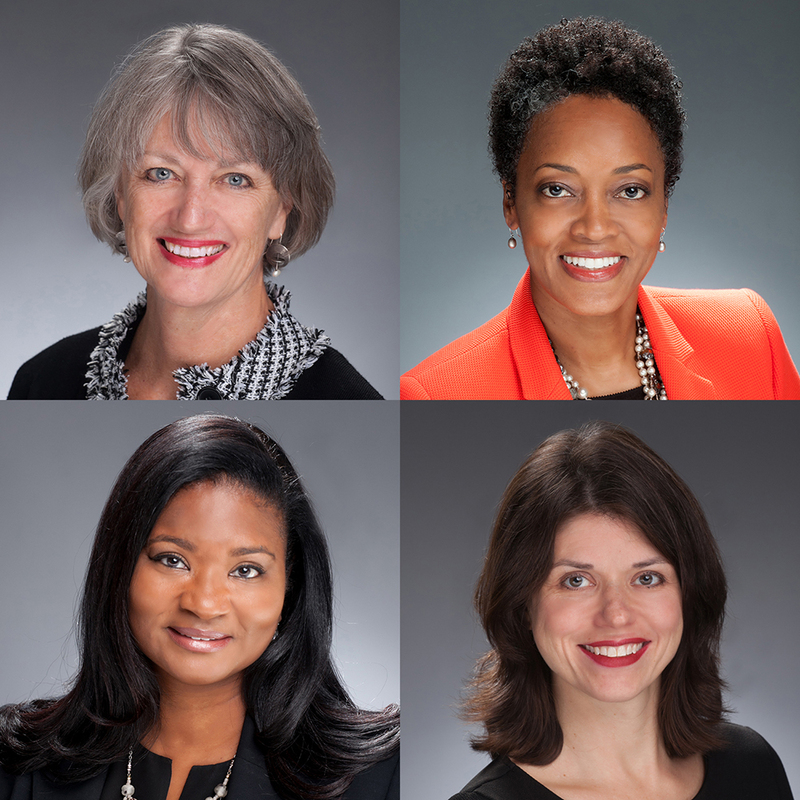 We are a team of passionate, dedicated and experienced leadership consultants headquartered in Atlanta, GA. Our mission is to develop your people into extraordinary leaders and high-functioning teams while improving your company's organizational effectiveness and financial results. 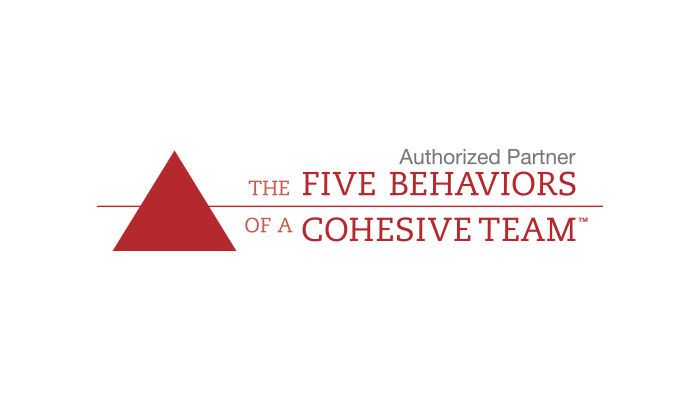 We specialize in Leadership Development, High-Functioning Teams, 360 / Continuous Feedback Programs, Executive Coaching / Coaching Skills for Leaders, Difficult Conversations, Onboarding, Hiring Process Improvement, and Modern Learning Systems. Understanding who you are hiring, and why, is key to ongoing success. 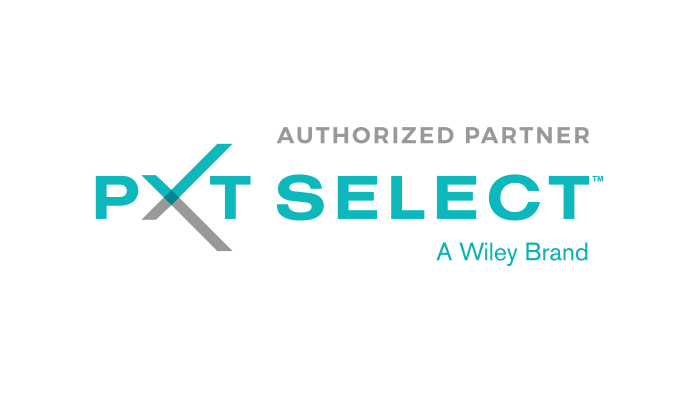 PXT Select's comprehensive set of 9 reports provides tremendous insight and data points about individuals and the aggregate of all candidates reviewed. By profiling your existing talent throught PXT Select, you know what works and what does not. By knowing where the company is heading, you have greater clarity about what types of skills and mindset are essential. By looking ahead, the organization better understands fit and the process that will create for success at all levels. By profiling your existing talent throught PXT Select, you know what works and what does not. By knowing where the company is heading, you have greater clarity about what types of skills and mindset are essential. By looking ahead, the organization better understands fit and the process that will create for success at all levels. Clearwater Consulting Group has designed and implemented successful onboarding programs for global clients for a sustainable and engaging platform to introduce new hires to their culture. Contact us to find out how we can help you.